Glass Cockpit General Aviation G1000 Replica. Includes PFD, MFD and Audiopanel in a Desktop unit. No software included. Project Magenta General Aviation Glass cockpit (G1000), Flight1 G1000, Mindstar Aviation G1000 100% compatible. 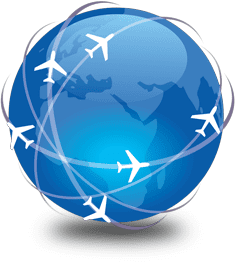 During the flight a pilot needs to have everything under control, and to be able to do so, he has to operate in a natural way, in a familiar environment. 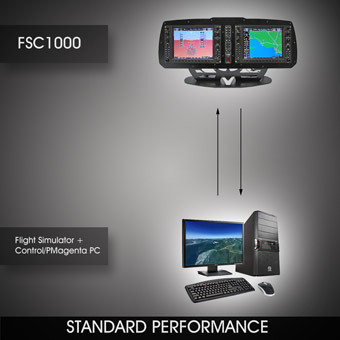 Connecting the FSC1000 to your PC is easy: use the USB interface and the standard VGA or DVI-I Dual Link interface (Digital & Analog) to connect the 800x600 LCD/TFT screens to your PC and you are ready to fly. 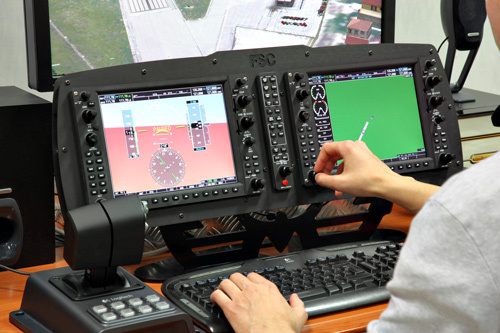 Once you have trained with FSC1000 Glass Cockpit, you'll feel at home only in a real plane cockpit. 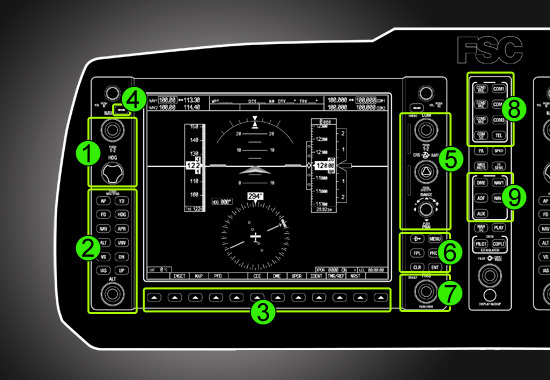 The optional Project Magenta Glass Cockpit Software enables pro-level integration with your favorite Flight Simulation Software. For more informations please visit http://www.projectmagenta.com/products/gagc_software/. 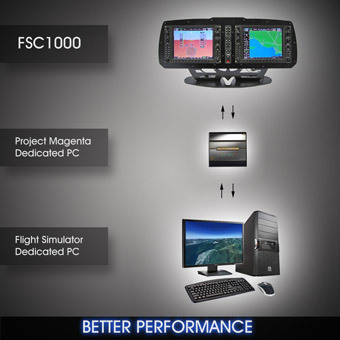 To boost the performance of your Flight Simulator the FSC1000 is connected to an external PC and via LAN to the main simulation PC so the latter will be free to perform simulation tasks more efficiently, in the classical ProjectMagenta style. 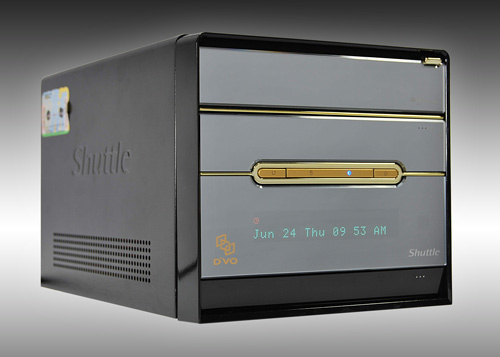 The Dedicated Shuttle PC with Project Magenta GA Glass Cockpit Software is avaliable included in the CBT-G1000-DESK/MAGENTA-HOME (Cod. 831637). The Shuttle Dedicated Computer ships to you ready to fly, with pre-installed and configured Project Magenta Glass Cockpit Software (Home License), allowing the main PC to free important resources for graphics and simulation tasks.